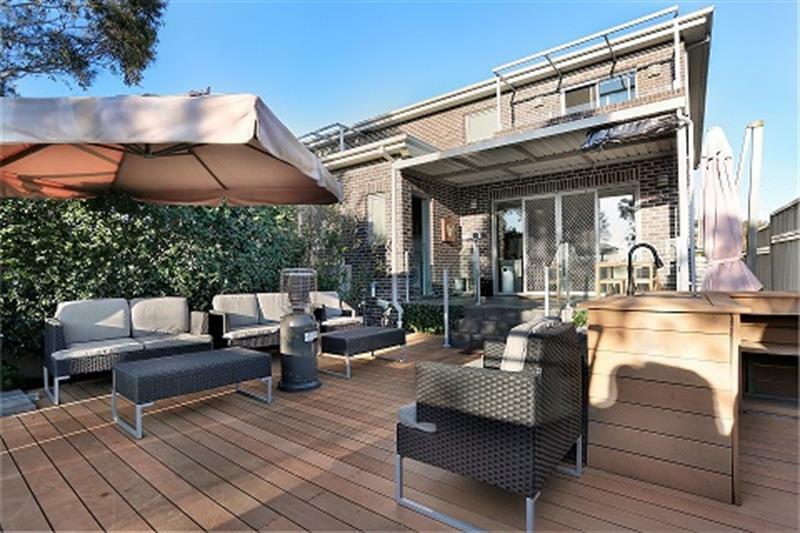 This stunning 4 Bedroom double brick Duplex showcases a spacious light filled layout and high quality finishes throughout. 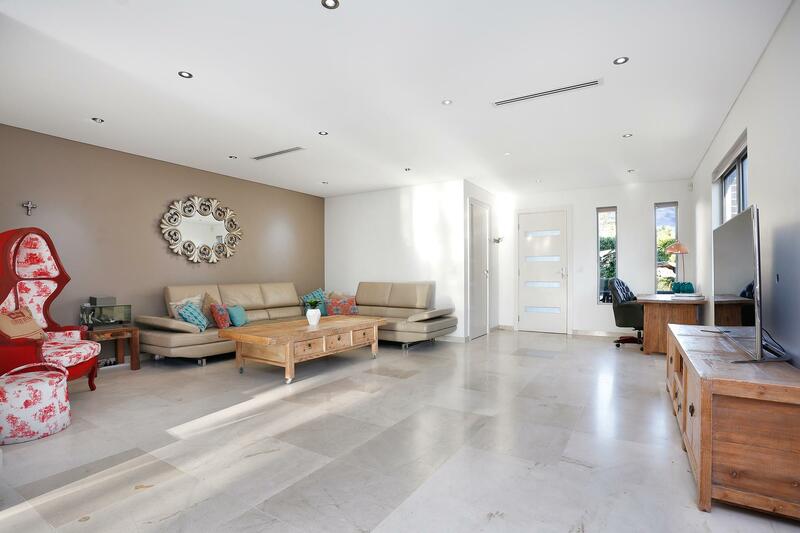 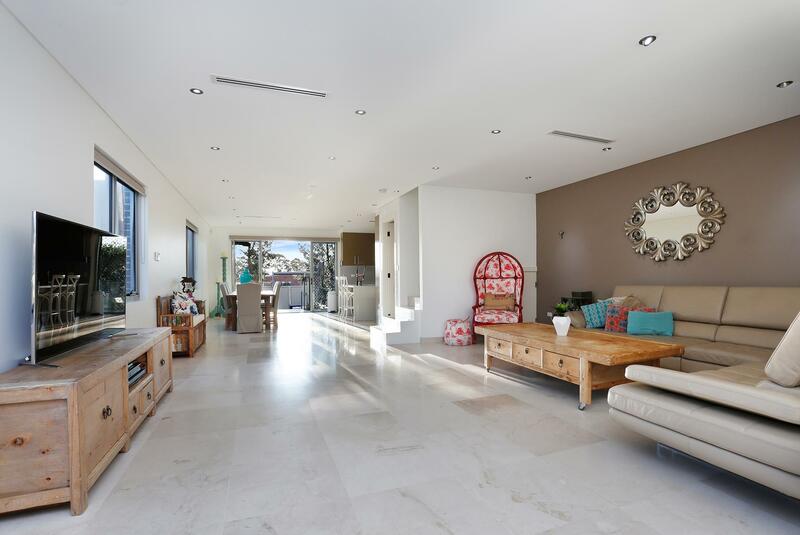 The homes spectacular & large open plan living area complete with lavish Spanish marble flooring flow out to a private outdoor area that goes together to provide a entertainers' paradise. 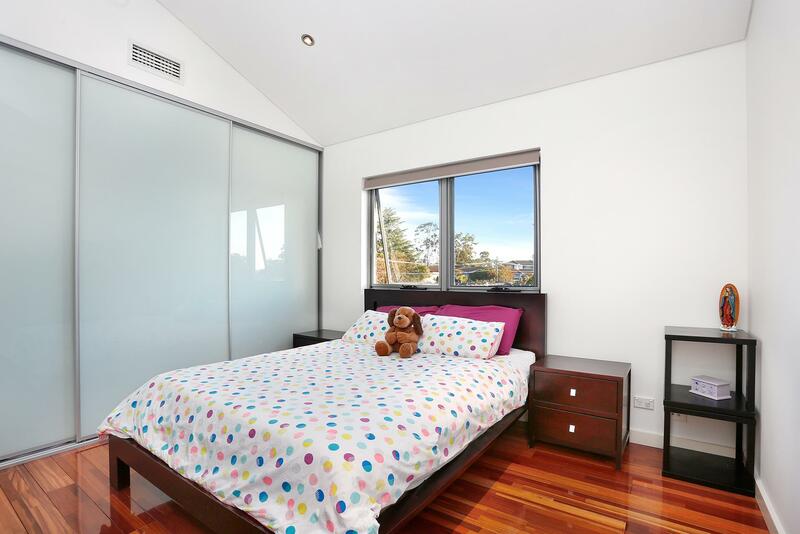 Located in a peaceful and convenient location with great views and direct access to Rotary Park. 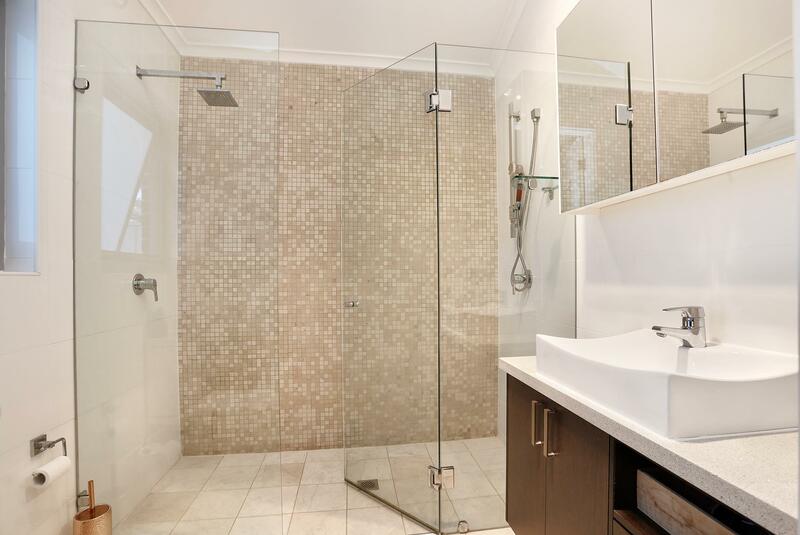 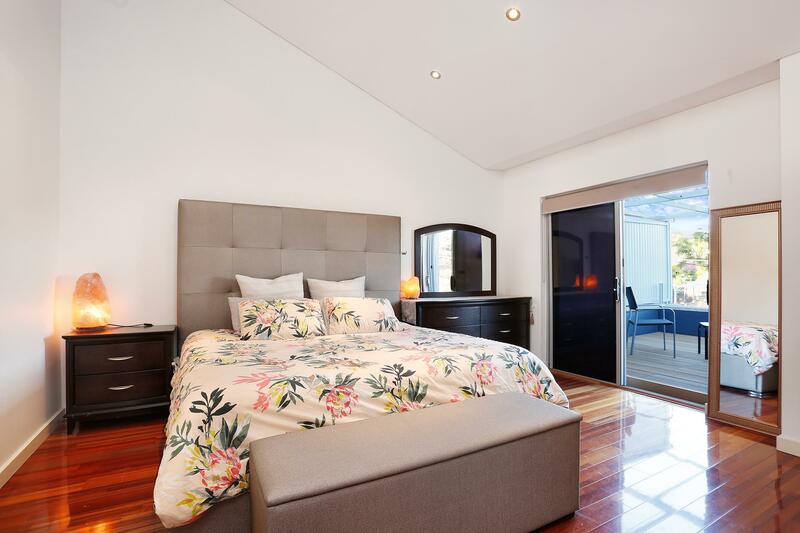 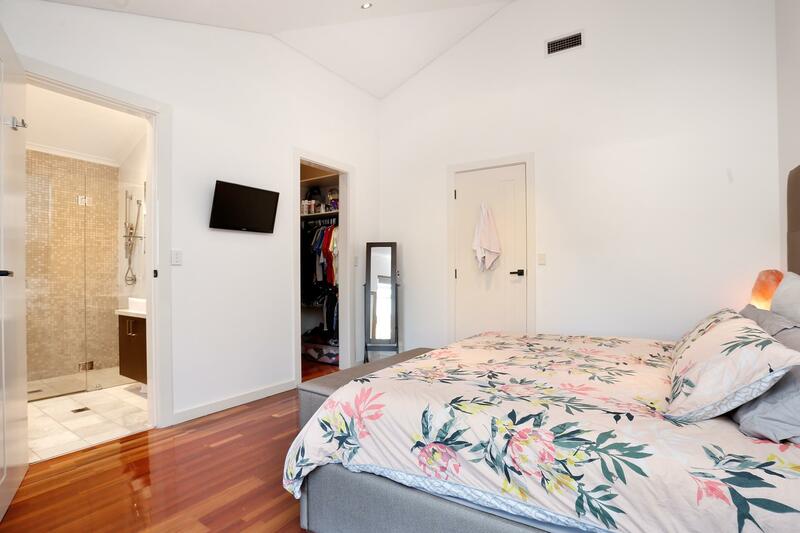 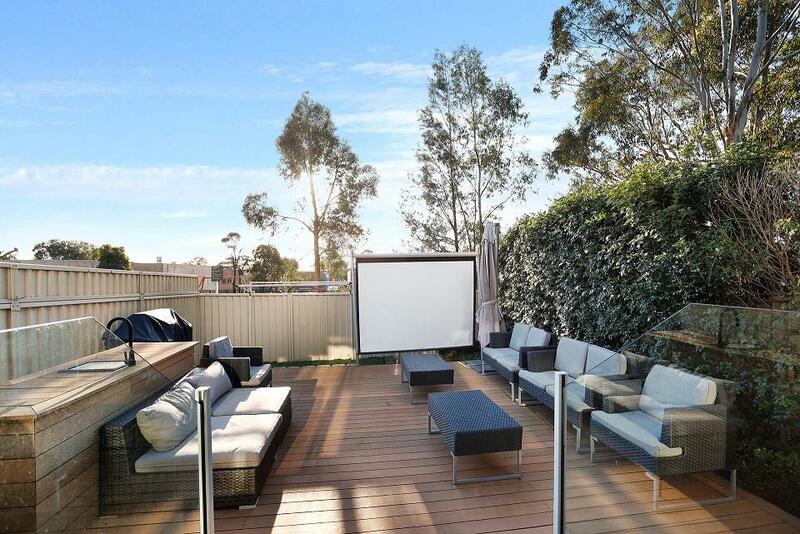 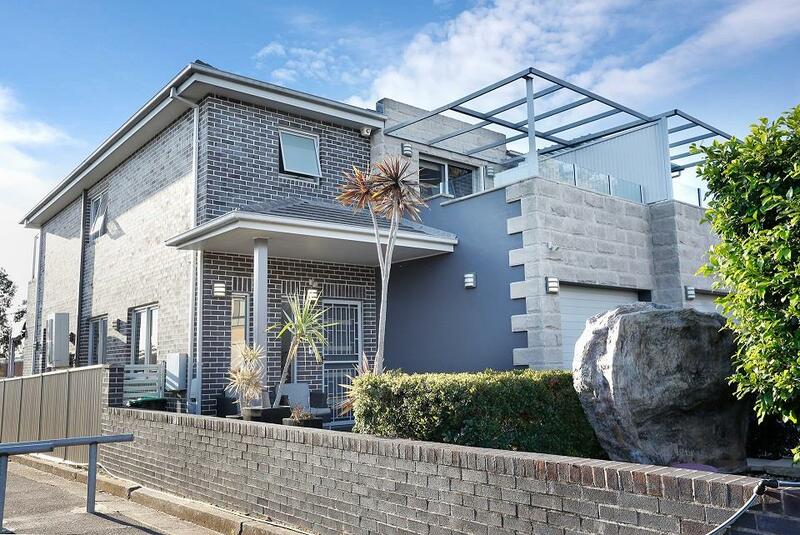 Dear Therese, I am interested in 113 Townsend St, Condell Park, NSW 2200, Listing Number 2892137 which I found on http://citywideproperty.com.au.